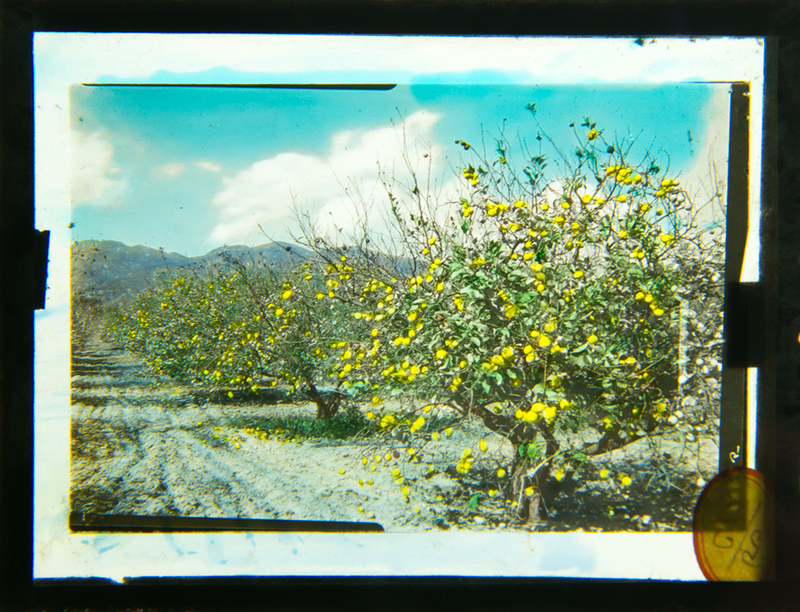 As the future unfolds, Full Circle understands the importance of digitizing and preserving photographic and other 2D materials. 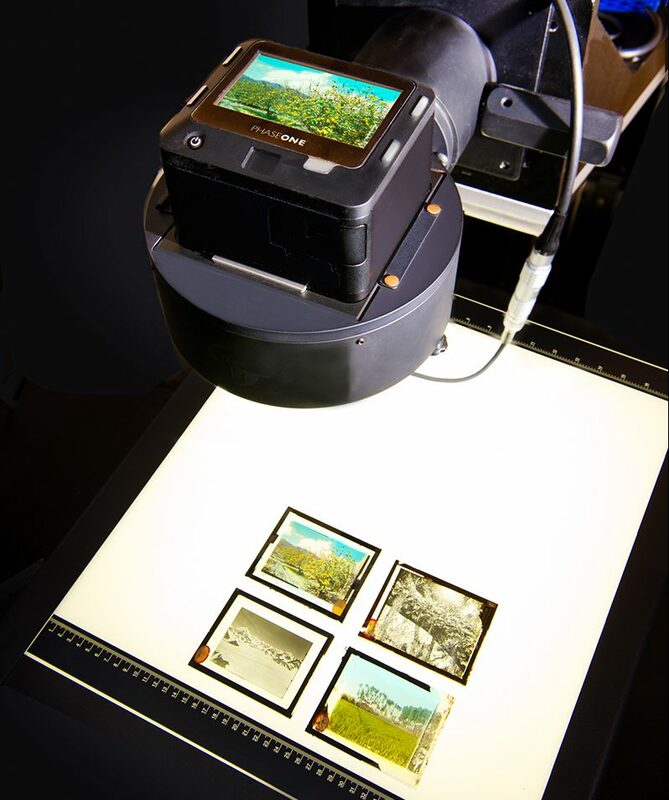 With sophisticated medium-format digital cameras and cultural heritage software, we offer museums, foundations, corporate entities and individuals, the capacity for large-scale archive digitization projects at unparalleled quality and maximum resolution. 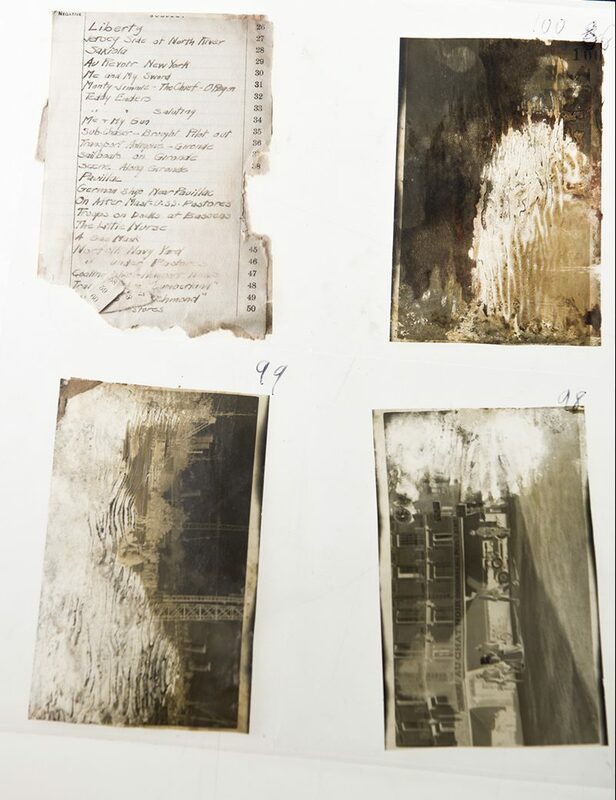 Through initial consultation, meticulous preparation, and high-resolution rapid capture, we can safely and efficiently archive & catalog your transparent or reflective materials under stringent, industry standard guidelines. All originals are carefully handled in Full Circle’s digital imaging studio by imaging and technology experts. Capturing analog media is a critical step in today’s digital workflow. 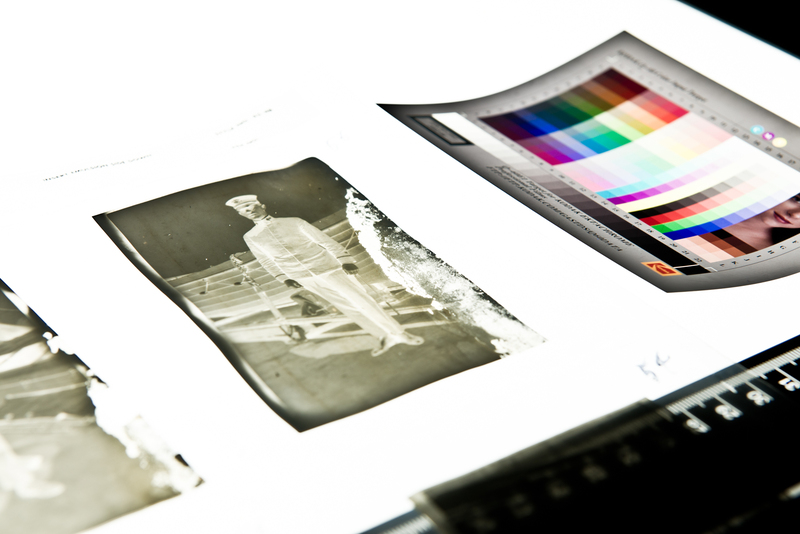 Full Circle offers a variety of services to meet your needs including roll-scan technology for accurate scanning with fast turn- around, batch scanning systems for bulk slides and film strips, as well as virtual drum scanning for exhibition printing and other high resolution imaging needs. Using the latest, medium format digital recording devices, Full Circle provides the highest quality, professional art reproduction. We provide artists with extremely accurate digital files for documentation or print reproductions at the original or larger sizes.